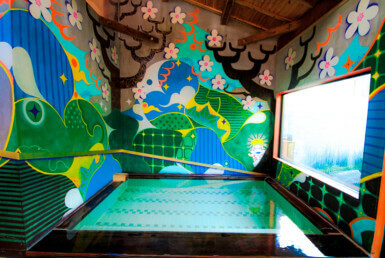 It is a public bathhouse in Ryujin Onsenkyo known as one of Japan’s three beautiful hot springs. The three-story reinforced steel facility built along the valley has reception on the second floor, men on the first floor, and female hot water on the third floor. There are also amenities set up in the bathroom, so it’s okay to come in empty handed. 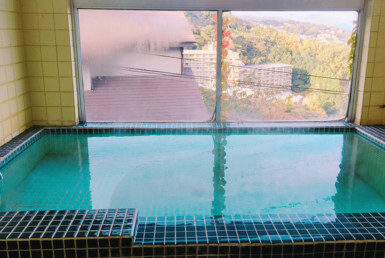 In the spacious inner bath there are two large bathtubs: a large bathtub made of large rock (self spring, warming, source sprinkling) and a hinoki bath (bowling spring, no heating, with source sprinkling). 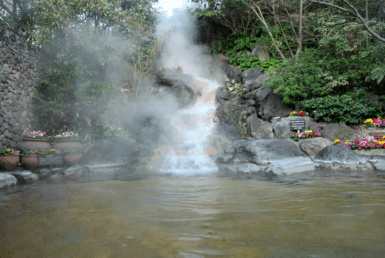 Both of these springs have sodium – bicarbonate springs that work to soften the old skin cells and remove the dirt. 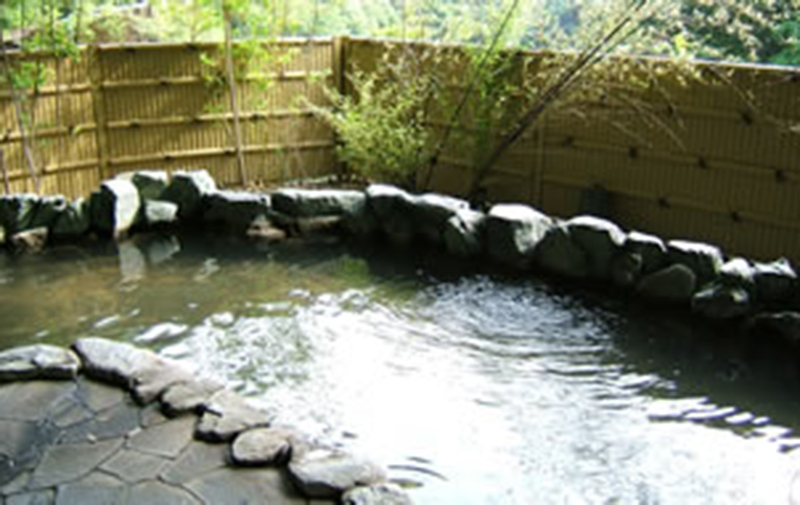 It is soft water that feels like a lotion, and after bathing as it is said to be a beautiful hot water, the skin becomes moist. 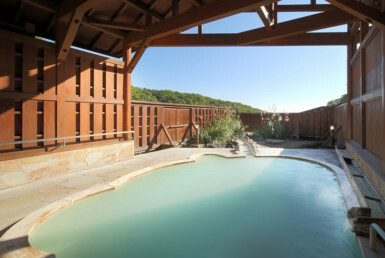 There is an outdoor bath that visitors can go from the inner water as it is surrounded by the mountains, and it is possible to enjoy the outside air bath in the clear air and the relaxation effect is outstanding. 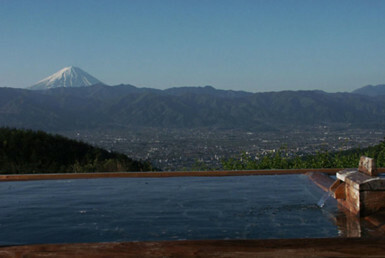 Surrounded by mountains, the atmosphere such as hidden secret hot springs is attractive. 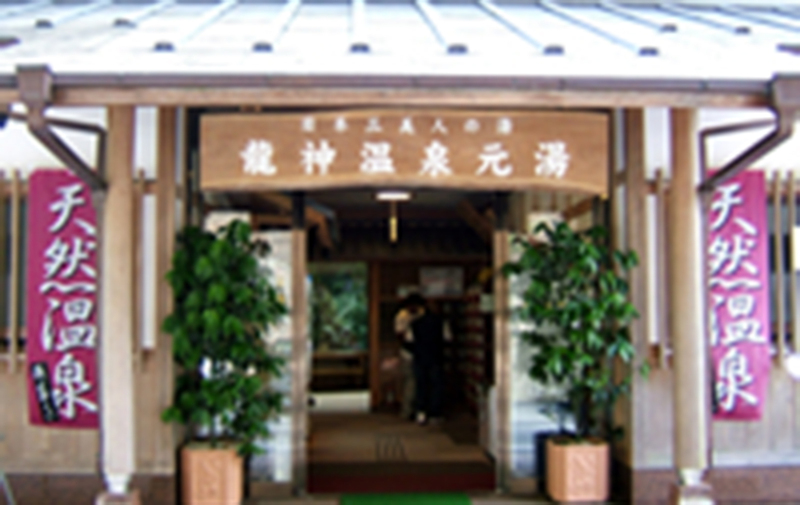 Nearby there is a nostalgic lodging “Ryujin Hot Springs Motobu Annex”, etc. In addition to the base of Kinan sightseeing, it is also recommended for stop by for touring and drive.